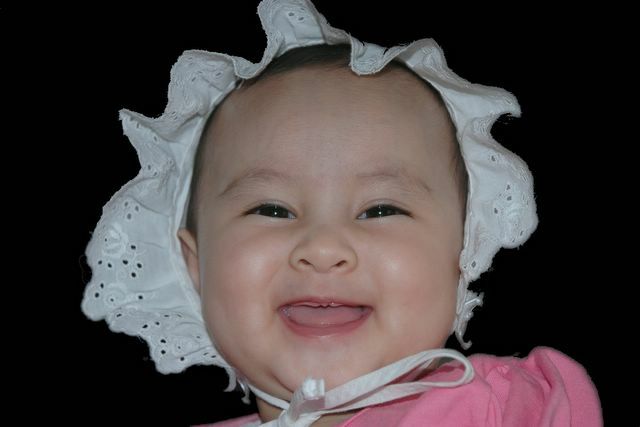 My little princess Fahima Zikra is 6-month-old right now. 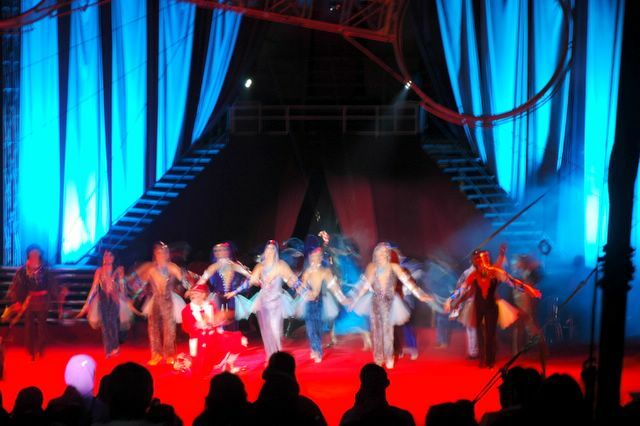 I and my family watch Royal Circus London performance at Danga Bay, Johor Bahru. 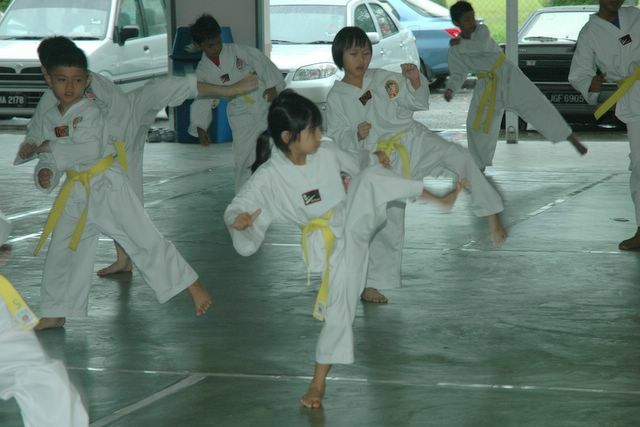 My daughter Firda takes taekwondo green belt practice exam at Dewan Taman Sri Pulau, Johor Bahru, Malaysia. 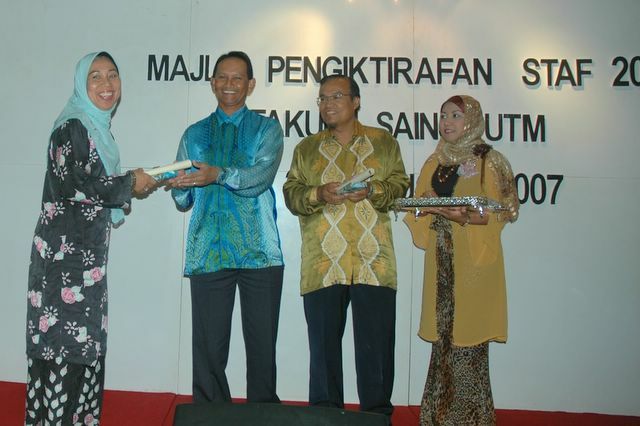 Confessions Night of Staff of Faculty of Science, Universiti Teknologi Malaysia at Starhill Golf and Country Club, Johor Bahru. This photo was taken by my son during our visit to Pamuatan, West Sumatera, Indonesia on 24/12/2006.